comic update | Kill All Monsters! Kill All Monsters is available for pre-order! 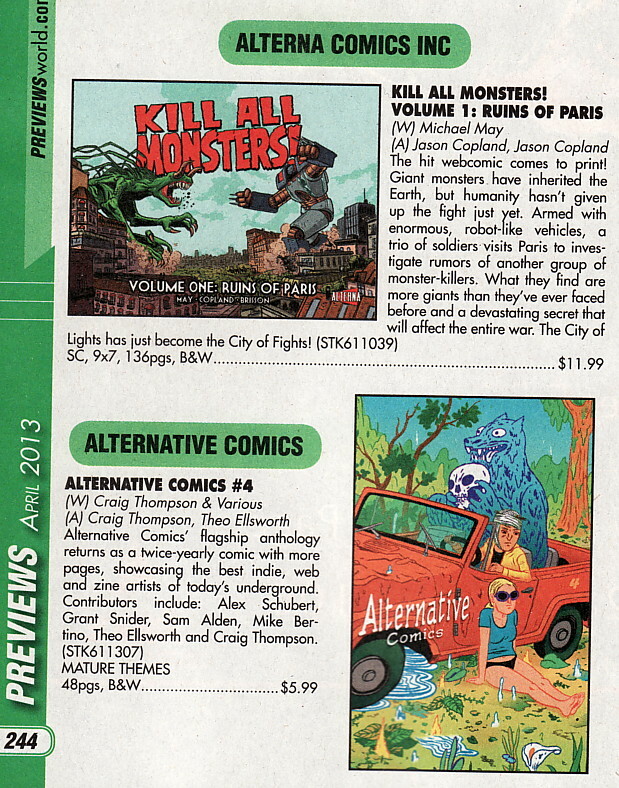 That there is page 244 from the April issue of the Previews catalog. 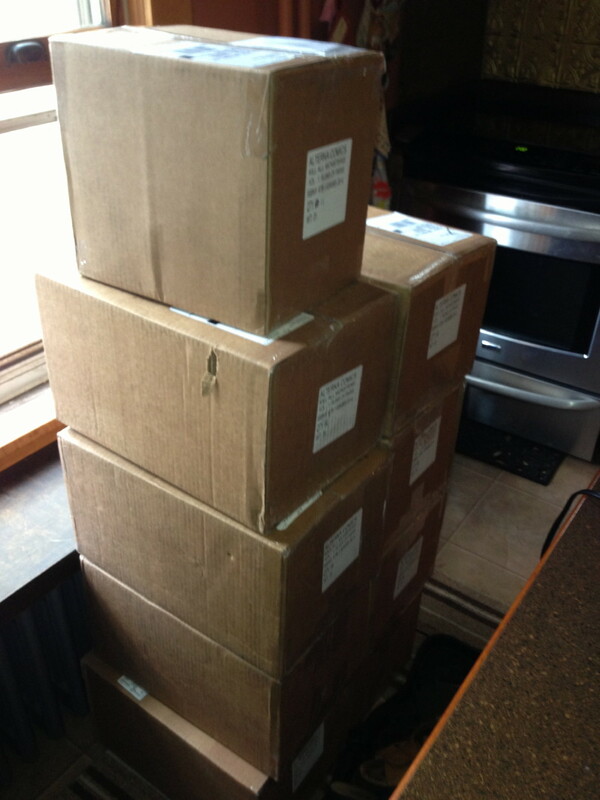 Looks like something exciting might be coming to comics stores in June. I say “might be” because for that to happen, shops have to order it. As exciting as it is that Kill All Monsters, Volume 1 is in the catalog, that really doesn’t mean anything unless the stores order. Jason and I are doing our best to get the word out, but nothing tells a retailer that they should stock a comic like customers coming in and telling them they want it. If you’d like your very own, printed copy of Kill All Monsters and aren’t able to make it to a convention to buy it from me or Jason directly, please consider pre-ordering it at your comic shop. If they’re like mine, you don’t even have to pay for it until it shows up. But it’ll help your shop to know there’s an interest. It might also help them to know that the item code is STK611039, so feel free to pass that along if it’s convenient. As another way of spreading the word, I’ve got a PDF version of the entire book that I’d love to send to anyone who’ll promise to review it. Just email me at michaelmay at michaelmay dot us and I’ll make sure you get one. This entry was posted in KAM! 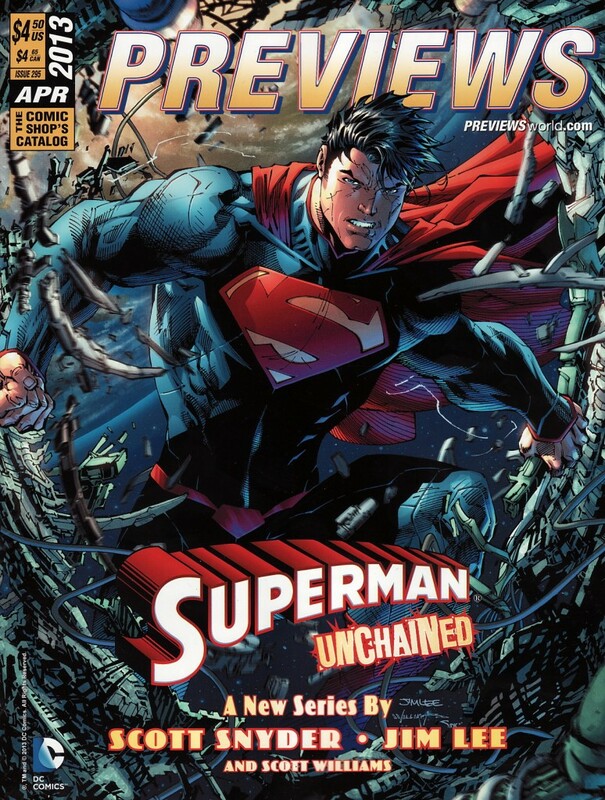 News and tagged comic update, Previews on April 8, 2013 by Michael May. If you’ve already read this week’s installment of Kill All Monsters, you’ve seen the announcement. After six straight months of updating every single week (even on holidays), Jason and I need a little break from posting pages. 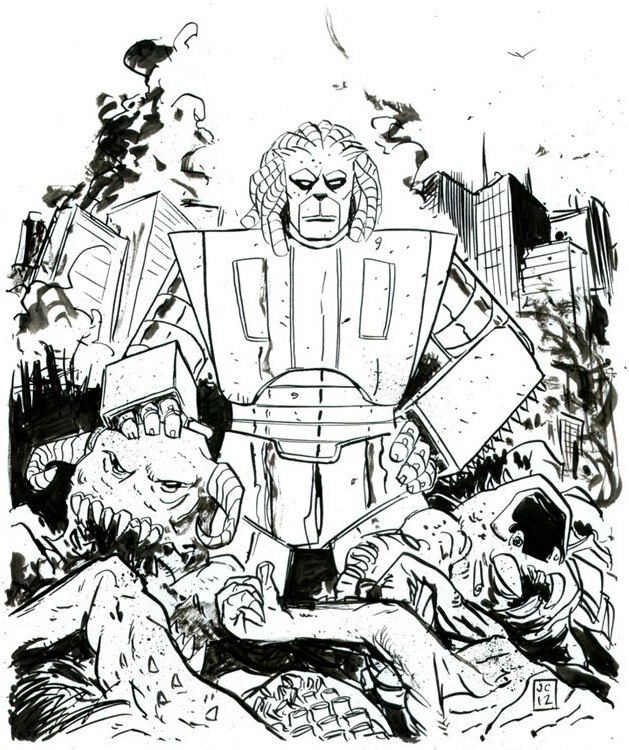 In the meantime, I’ll continue updating this blog with The History of KAM, Jason’s process drawings, and any other giant monsters/robots goodies I find around the Internet. And of course this will be where we’ll announce details about KAM‘s return. So stay tuned here, follow Jason and me on Twitter, or Like our Facebook page. However you like to stay in touch, we’re looking forward to lots more monster-killing with you. This entry was posted in KAM! News, Review2aKill and tagged comic update on May 20, 2011 by Michael May. 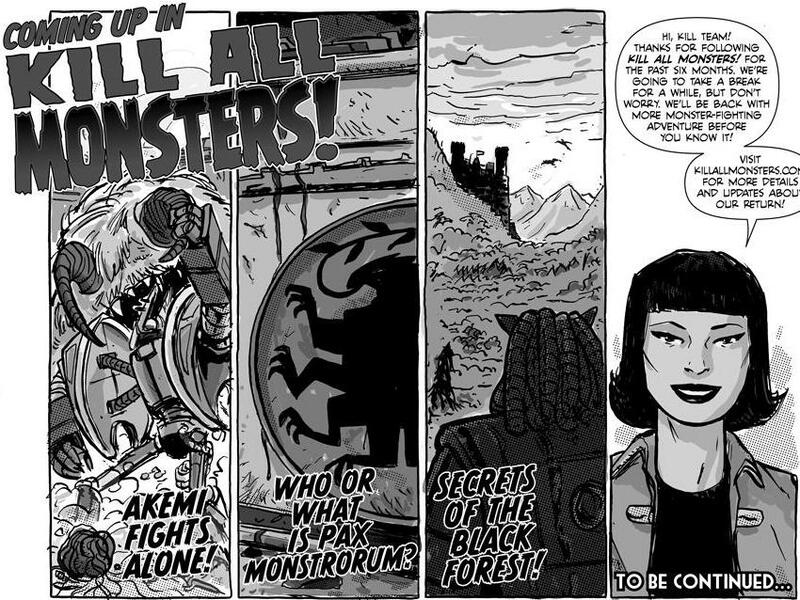 Kill All Monsters pages 75-77: snuff snuff! 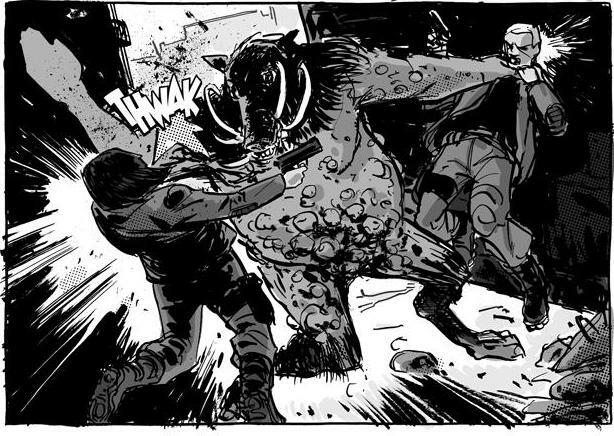 Meanwhile, back at the café, the boar-men are onto Spencer in this week’s installment of Kill All Monsters!. This entry was posted in KAM! News and tagged comic update on May 6, 2011 by Michael May. It’s a weird thing to fall in love with a character you’ve helped create, yet here we are with Cosa the…well, what she and her friends are exactly remains to be seen. This entry was posted in KAM! News and tagged comic update on April 29, 2011 by Michael May. 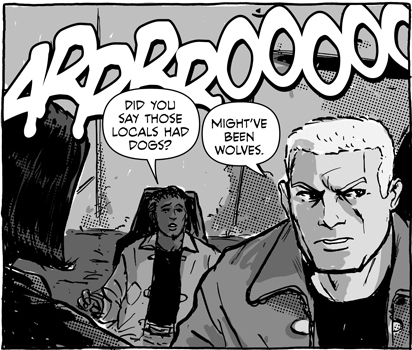 In this week’s installment of Kill All Monsters!, we finally learn who those people with the wolves are. And see my favorite panel from the series so far. This entry was posted in KAM! News and tagged comic update on April 22, 2011 by Michael May. Pages 63-65: Partyin’ Partyin’ Yeah! It’s Friday! Friday! Gotta get down on Friday! Everybody’s looking forward to the Kill All Monsters! This entry was posted in KAM! News, Review2aKill and tagged comic update on April 8, 2011 by Michael May. New Kill All Monsters! pages are up! In this week’s installment, a body is buried and grievances are aired. This entry was posted in KAM! News, Review2aKill and tagged comic update on March 25, 2011 by Michael May. What’s this? You’ve got were-foxes in my giant monsters! Okay, it’s not really a were-fox per se, but what it really is is something the Team’s going to have to figure out. 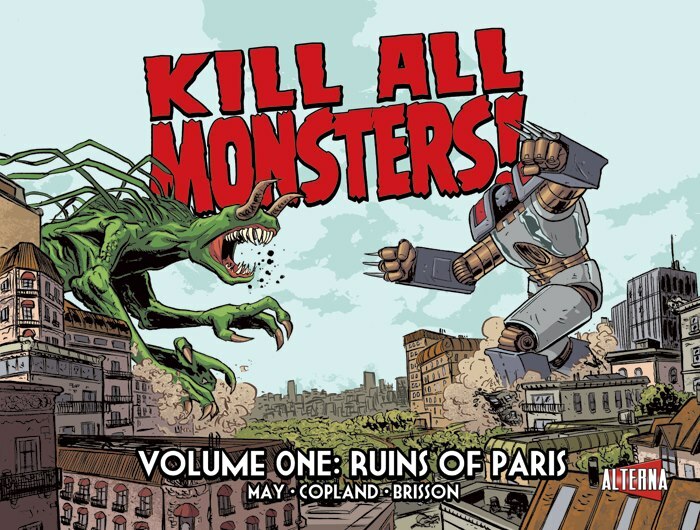 The title of the comic is Kill All MONSTERS!. Nobody promised there would only be giant ones. This entry was posted in KAM! News, Review2aKill and tagged comic update on March 11, 2011 by Michael May.